Fun sticky novelty (Post-It style) notes in the shape of a wrist watch. All you do is scribble your note, wrap it around your arm and stick it! VOILA, you’ll never forget your task again. Whether it be a phone call, an appointment, a memo, a shopping list, a chore, or anything important… You’ll always remember to BE ON TIME! A bracelet/watch, a friendly reminder that will help organize, memorize, and let you get more done. 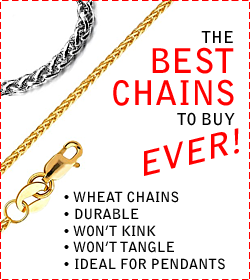 Funny, practical, a great gift! 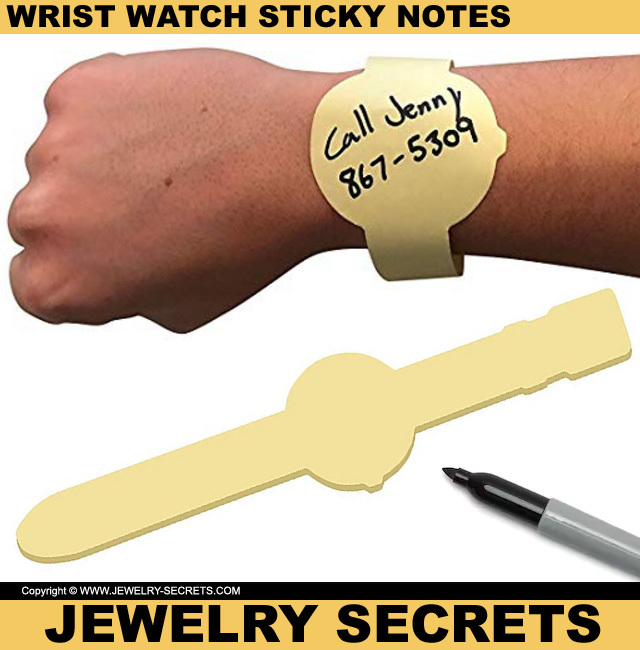 So get your wrist watch sticky notes TODAY!